We had come to know Bakasyunan Resort and Conference Center in Tanay, Rizal while watching GMA-7′s morning show Unang Hirit. What caught our fancy were the big Infinity Pool and their thrilling outdoor activities. For our twentieth anniversary, my hubby surprised me a weekend getaway in this famous resort. Together with our kids and my mother, we will drive a two-hour trip in getting to the province of Rizal. My experience in trekking Masungi Georeserve in Tanay, Rizal last November 30, 2016 pushed me to defy the country’s first and only Sky Walk Extreme in Crown Regency Hotel and Towers, the second tallest building in Cebu City. 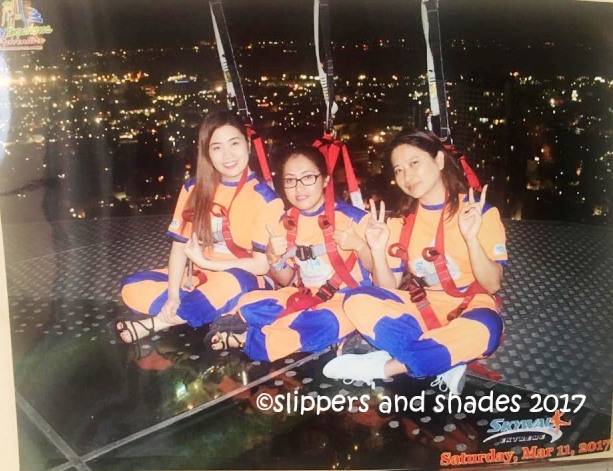 This famous adventure features a ten-minute walk with an overhead safety harness on the pathway around the 37th floor standing 45 storeys high. This was our second picture taking where we sat near the transparent glass looking down the ground. Our two-day sun and sand getaway at Nagsasa Cove in Zambales was indeed so refreshing. Before we left the jump-off point we ate our brunch then we set off for a long drive going back to Manila. When we were along Gapan Road, everyone was talking about snack. 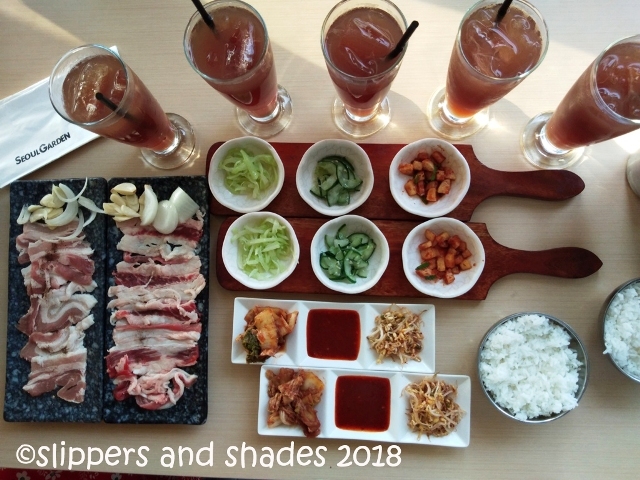 We searched for dining options somewhere in Pampanga which is known for its sophisticated culinary work and exotic dish. We saw one restaurant but did not seem very interesting so we moved on. 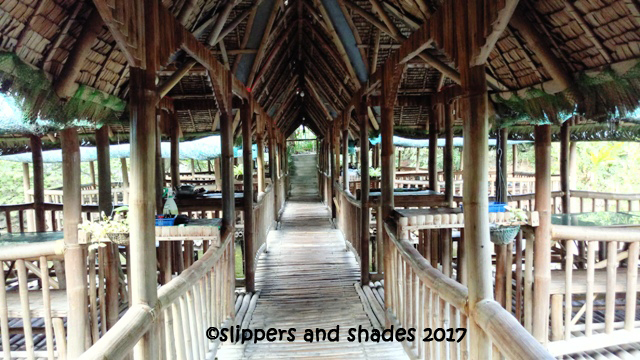 By a stroke of luck, we stumbled upon this humble restaurant Apag Marangle which was beside the main highway in Sta. Barbara, Bacolor, Pampanga. 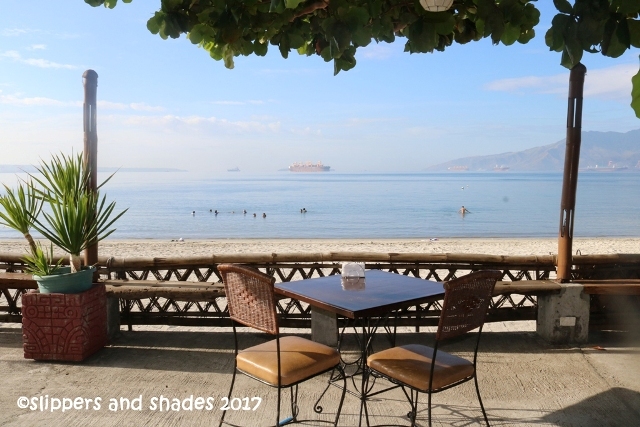 Feel the romantic ambiance of Playa Papagayo, a restaurant, bar and beachside inn situated in front of the majestic Subic Bay bordered by green rolling hills. Relax, enjoy the morning rays of the sun as well as the sunset and savor their delectable food from Mexican specials, Thai or Filipino dishes.